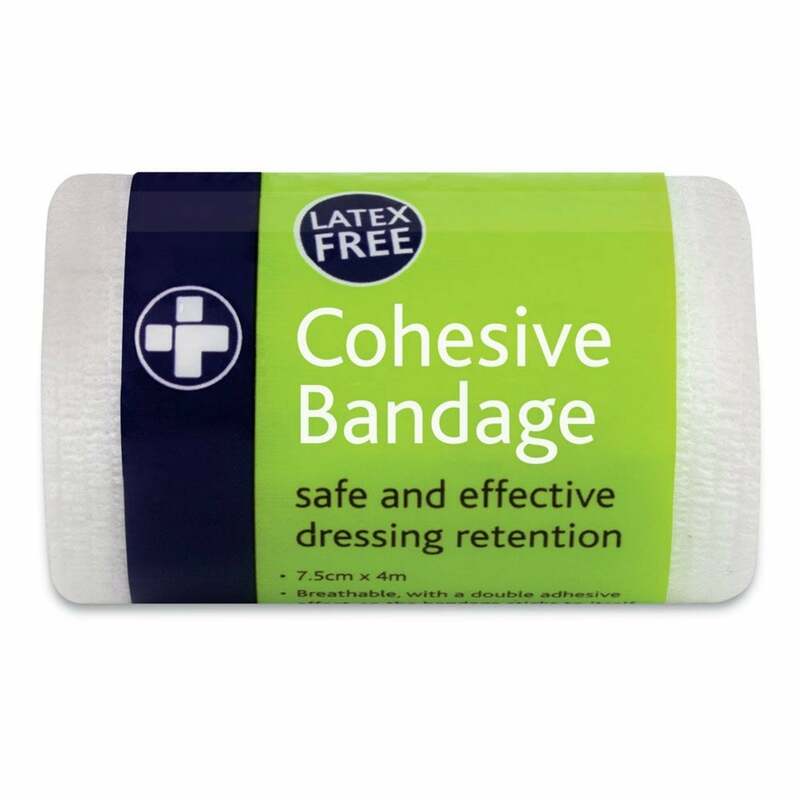 Crepe Bandage BP a HQ grade light weight cotton bandage made of strong weave with high elasticity. The Crepe Bandage offers excellent support for sprains and strains etc with the excellent stretch offering added comfort. Looking for a wider tape? The Elastoplast 10cm x 2.5m or Elastoplast 8cm x 2.5m are great for waist, shoulders, back etc or if you have a larger build. Perfect to pop in your backpack or pocket in case of emergency!